By the grace of Lord Parashurama our community was blessed with Kuladevathas. With this we were blessed by Lord Vyasa Raghupathi with Guru Parampara of our own. By the grace of Guru Peetha we were shown the enlightened path of worshipping Hari – Guru in the form of Gurupeeta, Kuladevatha and Ishtadevatha. It our great fortune that, we are born in this community. H.H Shrimath Sudhindra Thirtha Swamiji’s dedicated tapas by offering of poojas and prayers to the Almighty led to the overall development of the community. 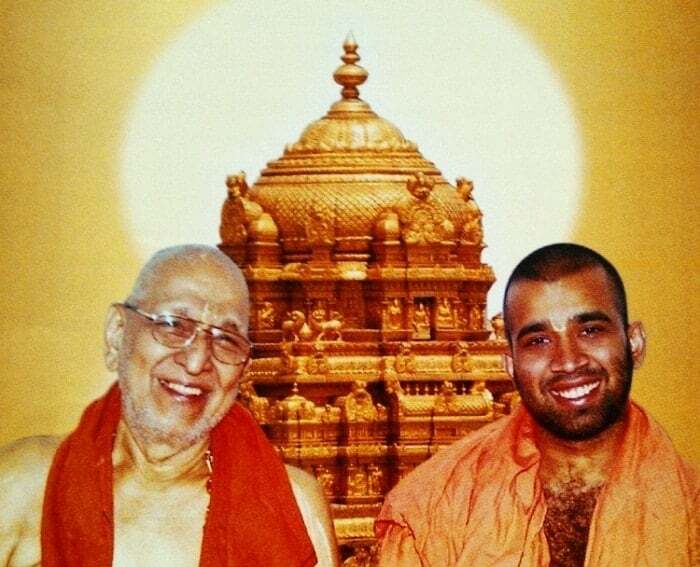 Revered Gurudev, who guided the destiny of our Samaj for more than six decades by reverentially worshipping Vyasa Raghupati and by renovating old Math-Mandirs, building new temples, connected all of us from Badarinath to Rameshwaram. Amongst others, the consecration of Kuladevatha Mandir Complex at Ambalamedu, Kerala; a magnificent and first of its kind Mandir for Bhagavan Vedavyasa at Hari’s Dwara – Haridwar; then math complex at Deva Bhoomi – Badarinath and a gigantic Mandir complex at the Janma Bhoomi of Lord Vedavyasa at Kalpi are some of the projects which can only be conceived by seers and visionaries like our Gurudev. All these accomplishments are humbly dedicated by our Swamiji, embodying the true Guru Shishya Parampara thereby showing us the real path of obedience and faith to follow. 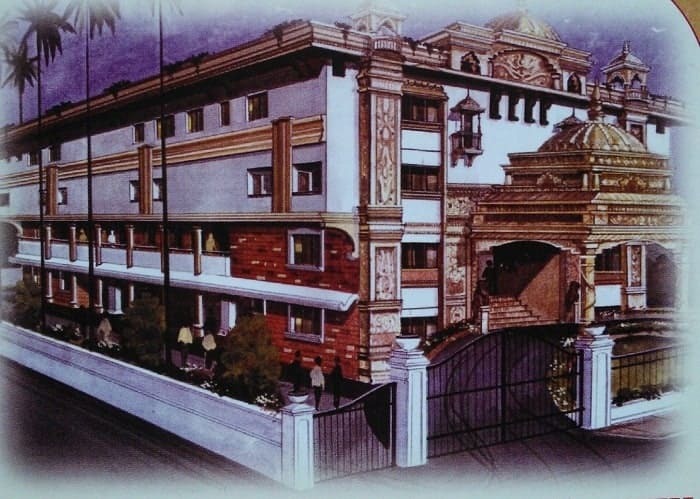 Now, Revered Gurudev has decided to build a month complex with Sri Venkataramana Mandir at Tirupati, the abode of Lord Venkataramana – to whom the entire community holds as Ishtadevatha. An integrated fully fledged structure will be built with Sri Venkataramana Mandir, 24 full-fledged rooms, dormitory and arrangements for the stay of Revered Gurudev with ample parking space for the comfort of the visiting devotees. It is our pious wish that every family joins in this historic project by way of generous contribution. The following seva options are available to the devotees to take part in this divine venture.